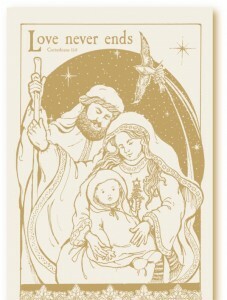 To raise funds for the Community Food Program, Nutritional Development Services is selling packs of Alternative Christmas Cards. 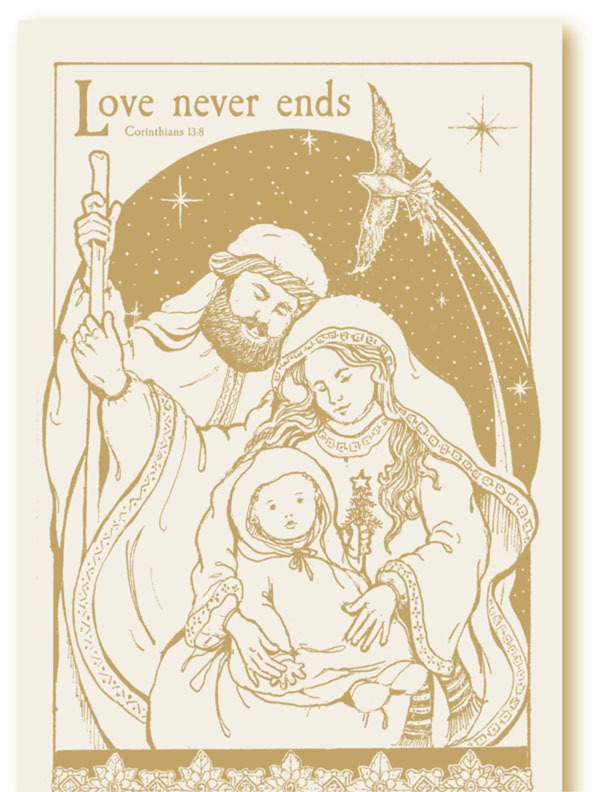 Alternative Christmas cards are now available for purchase through the archdiocesan Nutritional Development Services (NDS) which serves children and those in need with food and food-related resources. This fundraiser, the only one that NDS runs each year, enables the organization to purchase food for local food cupboards and soup kitchens. The card designs have been donated by Patty Smith, a local artist. The 5×7 cards are printed on a high quality cream card stock. They are sold in packs of 10 for $15 or 20 cards for $25. Variety packs are also available. For more information and an order form, click here. Orders can also be placed by calling Denise Hopkins at 215-895-3470 ext. 77823, sending an e-mail to: dhopkins@ndsarch.org or faxing the order form to 215-895-0834. PREVIOUS: Archbishop Chaput responds to shootings in San Bernadino, Calif.